Those long days in the office can take quite the toll on the body. Sometimes stretching isn’t enough to decrease those tight and stiff muscles. A foam roller can be the answer. 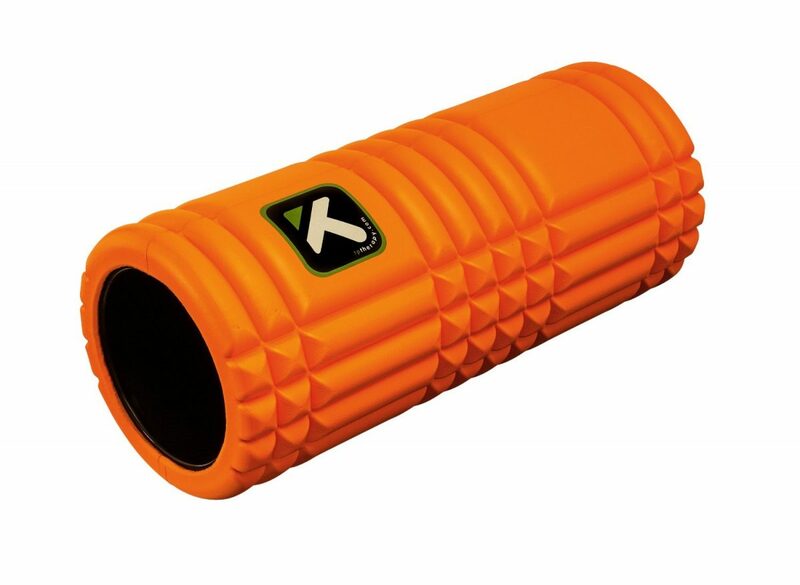 A foam roller is a myofascial release tool used for self-massages that soothes those tight and stiff areas and can speed up muscle recovery from injuries or exercise. A foam roller can be the go-to recommendation from a chiropractor for its benefits. Here’s why. Have neck or back pain related to your desk job? Desk jobs can be horrible for your posture and, most importantly, your spine which will lead to pain symptoms. In fact, studies suggest a sedentary state of more than 23 hours per week can lead to a higher risk in heart disease. Although having a desk job may be inevitable, depending on your career, there are ways to work around it and improve your health. According to a study, Oxycontin, Percocet and Vicodin have caused more overdose deaths than heroin and cocaine combined. It is safe to say that opioids are not an ideal option when dealing with pain, and that’s why drug-free chiropractic care is choice people should make instead. Sports can can take a large toll on the human body. You may be pushing yourself harder during practice or during games than any other time. Chiropractic care can provide a lot of benefits to your body if your active in sports. Top athletes across all kinds of sport use a chiropractor. Many people question what kind of training a chiropractor goes through. It may help you to book an appointment if you know more about their education and how much they have to learn before they start manipulating your spine. 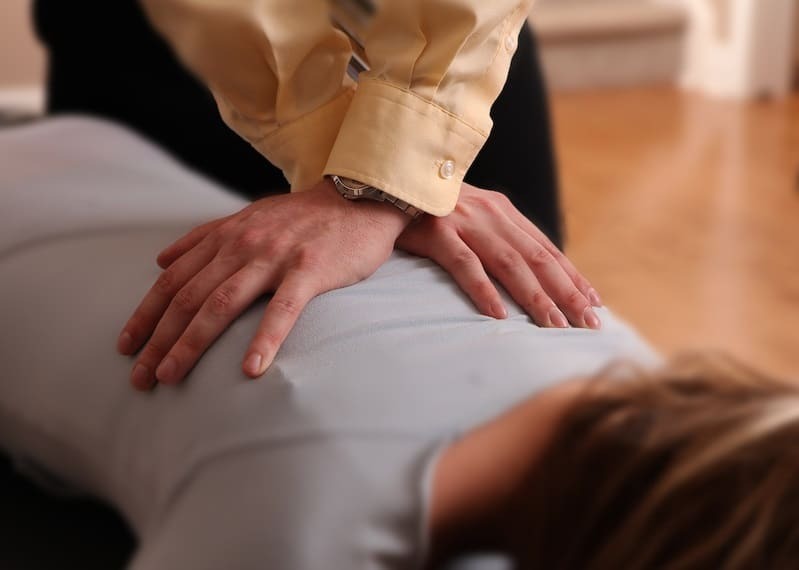 Chiropractors are doctors, too – and now you can learn more about what it takes for them to become licensed.